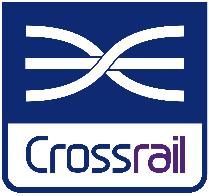 Crossrail, Europe’s largest infrastructure project, is building the Elizabeth Line – a new railway in London that runs between Reading and Heathrow in the west to Shenfield in Essex and Abbey Wood in south east London. The new railway will use three distinct signaling systems, AWS/TPWS in the east, CBTC in the new central section and ETCS in the west. The ERTMSCamCorder provides integrated ERTMS onsite testing recording and analysis. 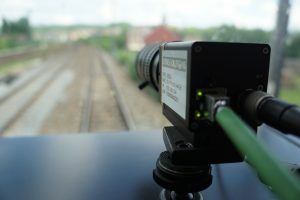 The system will record and analyse data associated with train-2-wayside signaling systems, synchronize all testing data, and help resolve problems which may cross system or contractual boundaries. It is a recording tool on-boarded on test trains, to record all ETCS (and legacy, if needed) events during the test journey. It also allows post-test replay, analysis and reporting. The ERTMSCamCorder is a system and a process enabling to optimize track occupancy time and reduce onsite testing related costs.